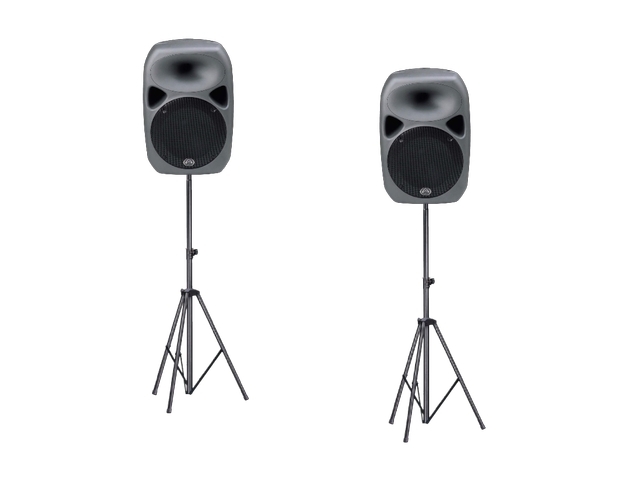 Medium ‘club’ style system with active 12 inch full range speakers, supported by a dedicated sub to enhance lower frequencies. 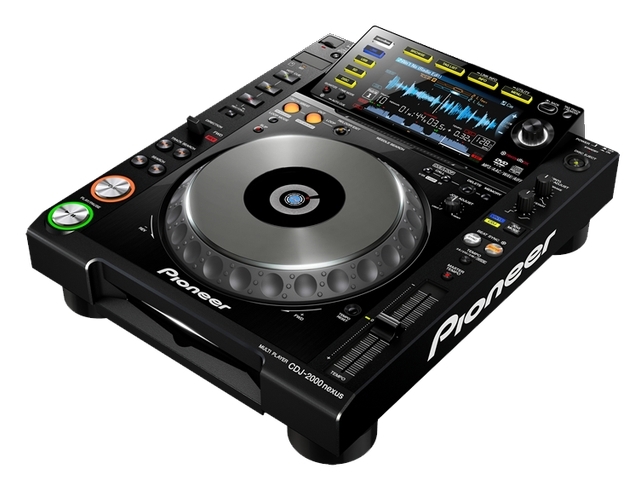 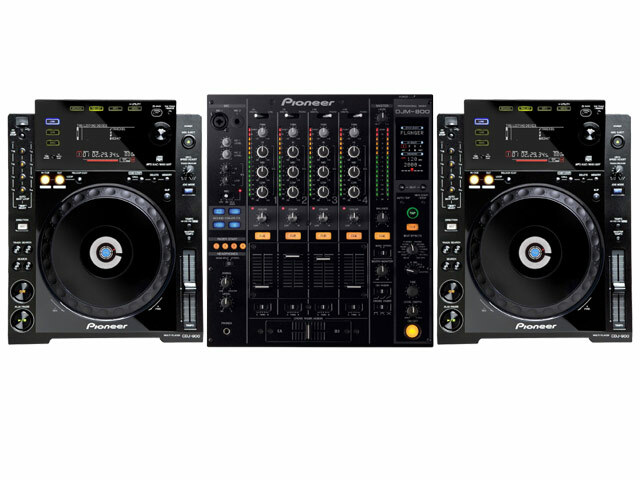 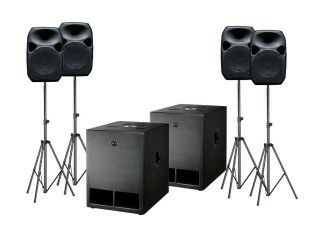 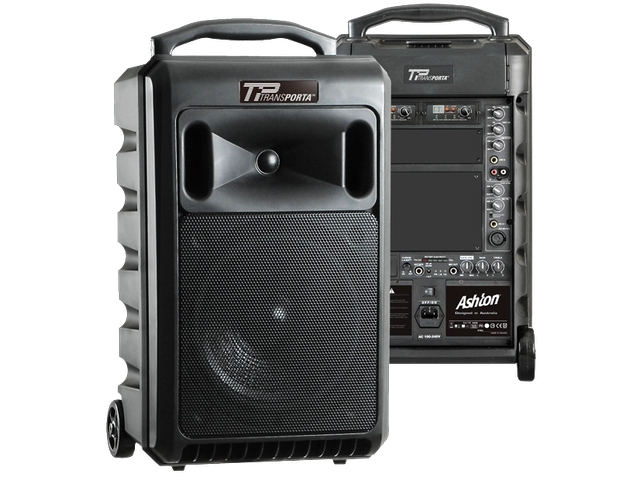 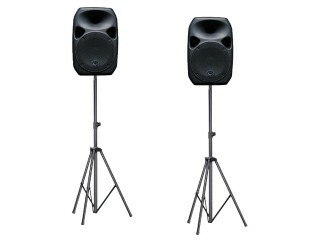 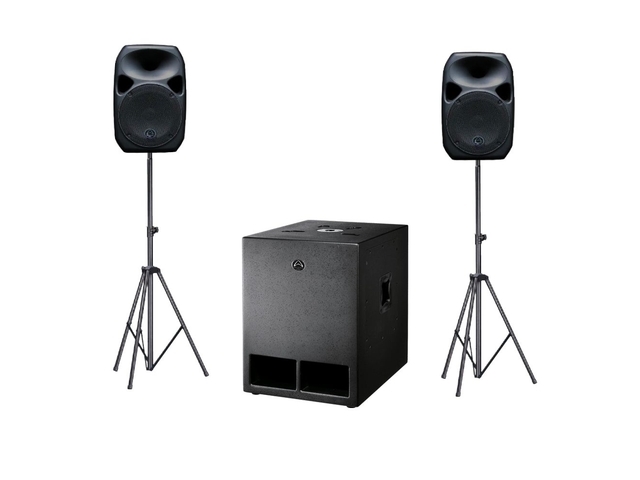 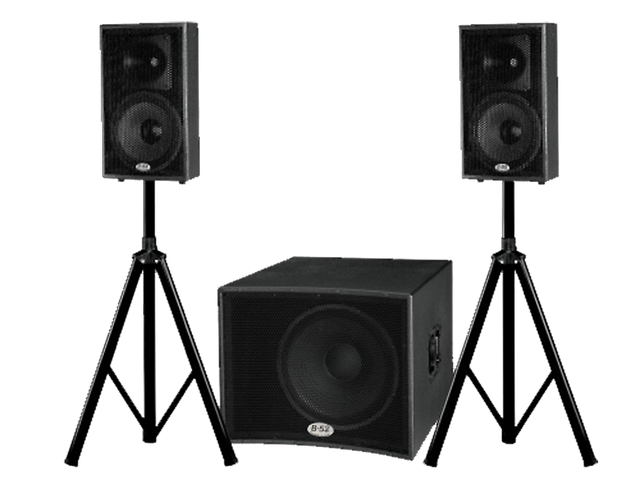 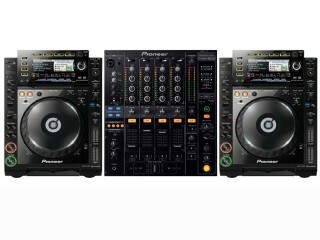 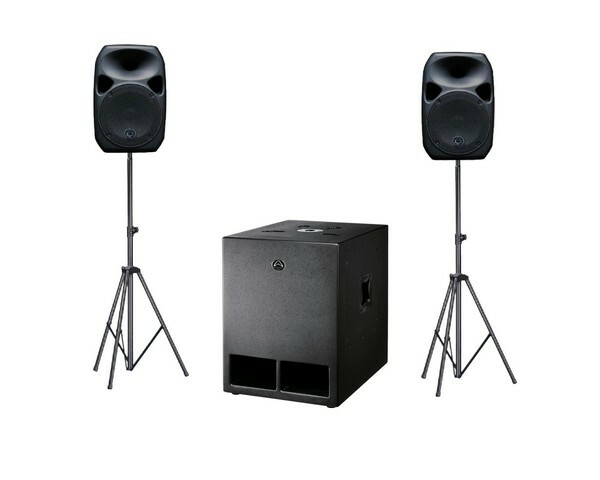 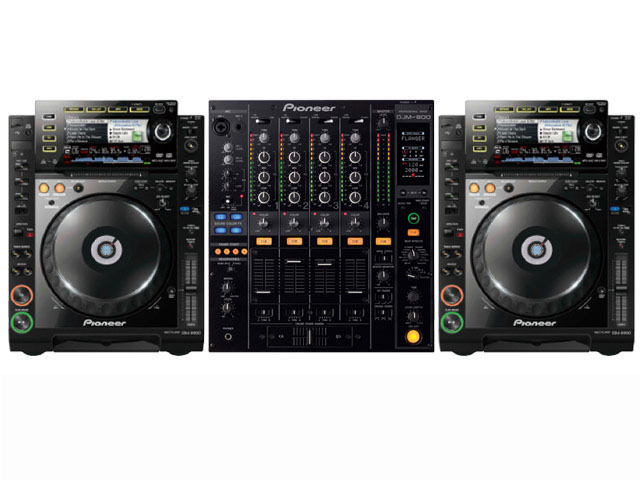 Ideal for bowling and surf club events, warehouse parties or mobile DJ gigs. 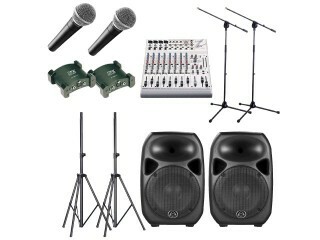 Set up in minutes!